The International Rally Drivers Club in its current form was started in 1969 to enhance communication between those involved in the sport. We are a members club, the aims of the Club are to promote advance and protect National and International Rallying in the interests of competitors and organisers, past, present and future. 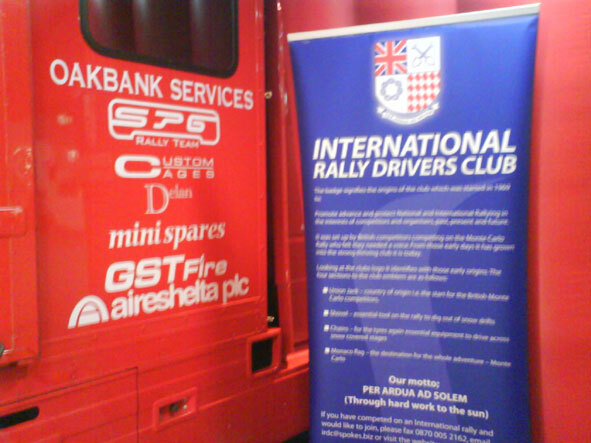 For Full Membership and to be eligible to join you have to have started one International Rally event. We also offer an Associate Membership for those who have a genuine passion for our sport of Rallying.